The father of a California man who was killed last month by El Cajon, Calif., police announced over the weekend that he has created a foundation for police reform, the San Diego Union-Tribune reports. Richard Olango announced Saturday that San Diego would be the headquarters of the Alfred Olango Justice and Unity Foundation, "for the whole world." The foundation is registered as a nonprofit organization in California. Richard Olango spoke out against police shootings at the gathering, which was held at the World Beat Center in Balboa Park. His son, Alfred Olango, 30, was in physical or mental distress when he was shot dead Sept. 27. Police say he was holding a vaping device with a silver cylinder that was mistaken for a gun. Richard Olango said he plans to work to improve police training in psychology, human behavior, criminal justice and discipline. “These are the foundation of police training,” he said. “If you don’t pass these, you go back to police college. 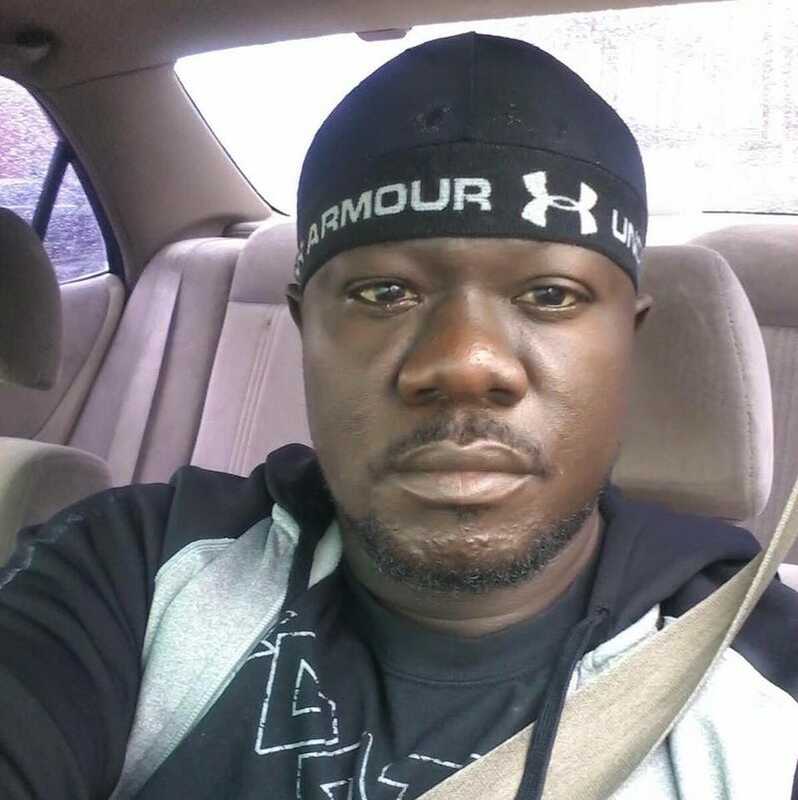 “Police are supposed to use a gun as a last resort,” Richard Olango added. “From the time police arrived to the time my son was dead was one minute and 29 seconds."